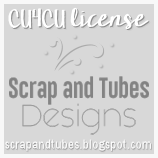 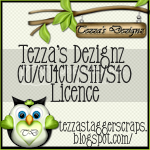 Please follow me on facebook HERE! 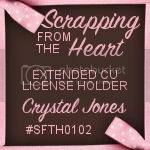 Check out the New Book Willing Surrender!!! 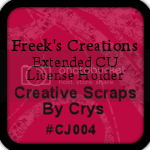 Look who did a collab together!!! 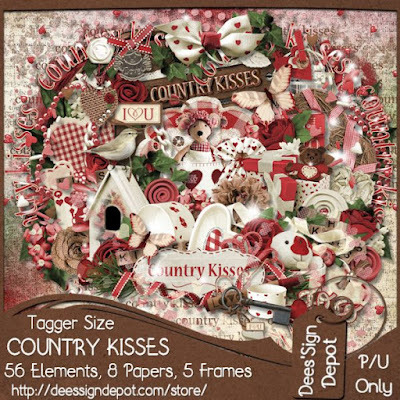 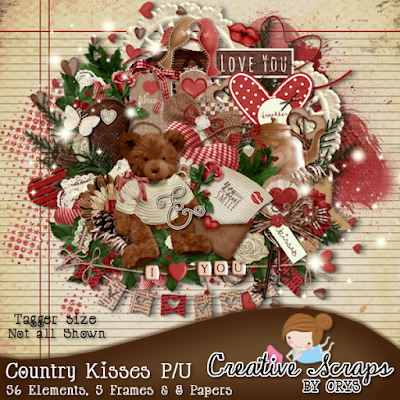 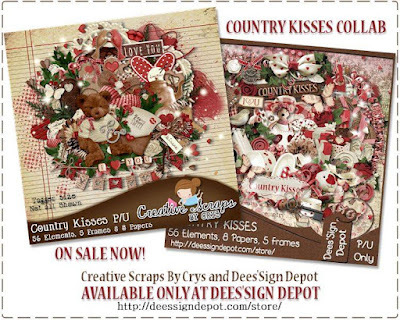 We bring to you Country Kisses Valentine kits! TS with 112 Elements 20 Papers, 11 Frames and lots of word and sprays!